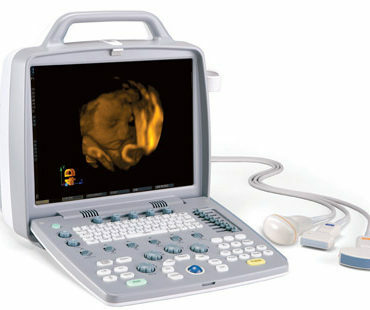 MedCorp has multiple ultrasound systems for a variety of diagnostic testing applications. 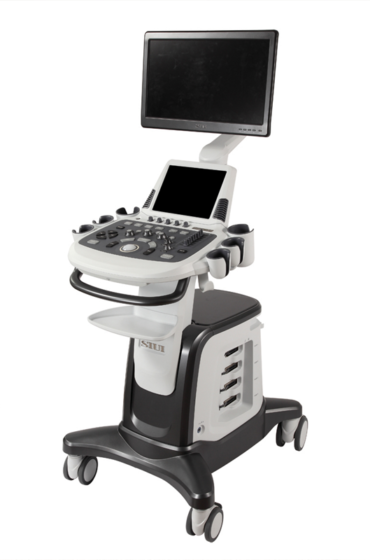 Are you looking to replace or upgrade your Apogee ultrasound system? 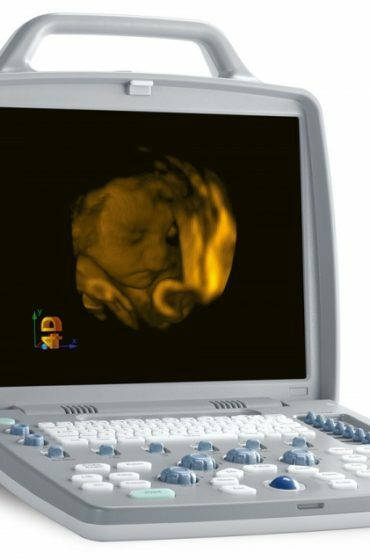 Please give us a call! 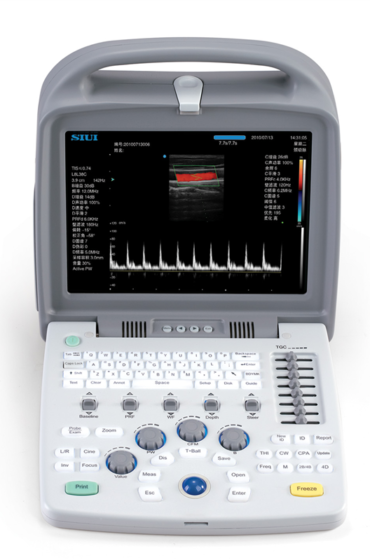 When you buy a used or refurbished SIUI Apogee ultrasound system from MedCorp LLC, you’ll find the same imaging and functional capabilities found in a new model purchased from the manufacturer, but at an affordable price. 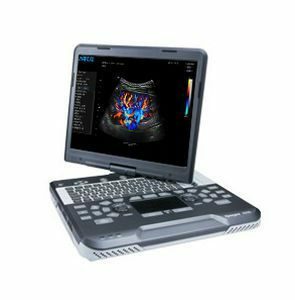 MedCorp’s commitment to furnishing healthcare professionals with the industry’s leading imaging products at an affordable price is only matched by the easy and seamless sales and post-purchase customer experience. 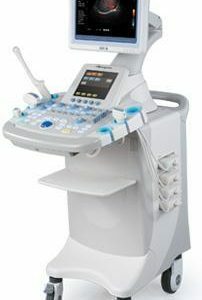 Our staff provides superior product knowledge and can efficiently advise on the best fit for your healthcare setting. 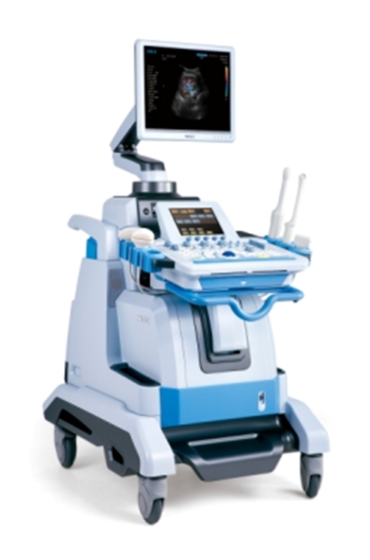 We take pride in providing top-notch, refurbished GE ultrasound equipment and parts along with flexible support if needed.